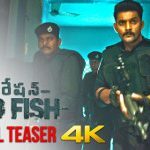 The First Look of ‘Operation Gold Fish’, directed by Sai Kiran Adivi, was recently unveiled by ‘Baahubali’ sensation Rana Daggubati as a Diwali special. 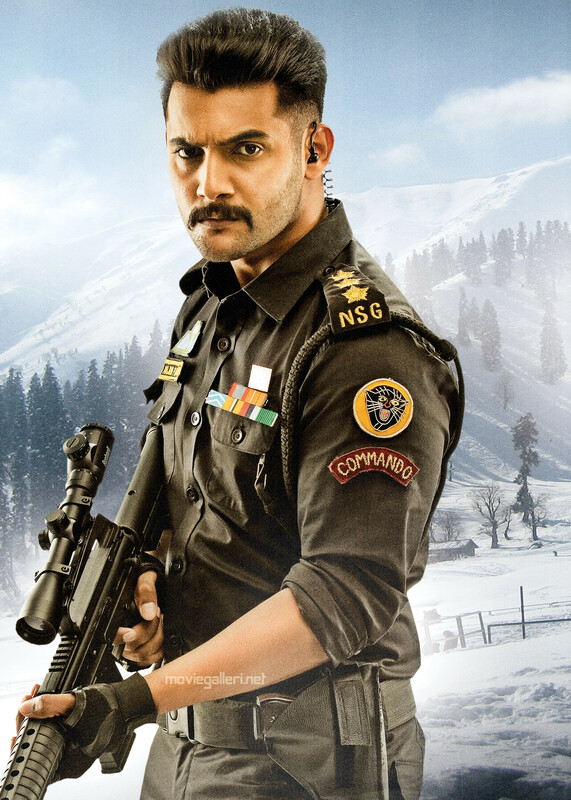 The look introduced Aadi Sai Kumar’s character of NSG commando Arjun Pandit and it made an instant impact. “We are very happy that the First Look has got a terrific response ever since it was released. We recently completed OGF’s final schedule near Kargil (in Jammu & Kashmir) and in Himachal Pradesh. 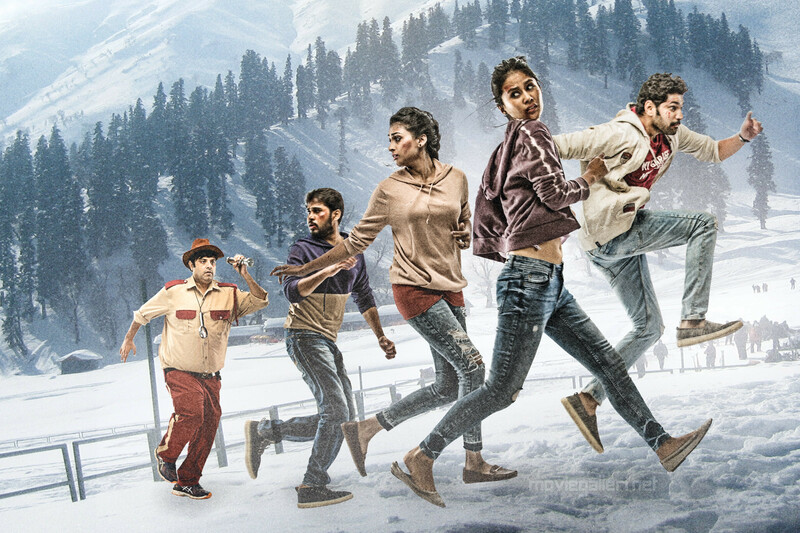 Thanks to the tremendous efforts of the team, the schedule was a success despite the shoot happening in minus 10 degrees temperature at an altitude of 9,000-13, 500 ft from sea level. We will release the Teaser soon,” the makers say. After completing the post-production works, ‘OGF’ will get ready for a grand release. An action romantic entertainer, it’s a fictional story inspired by real events. 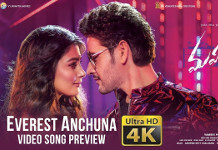 Uniquely, for the first time in Tollywood, all artists and technicians associated with the movie are producing it. Music is by Sricharan Pakala of ‘Kshanam’, ‘PSV Garuda Vega’ and ‘Goodachari’ fame. The cinematography is by Jaipal Reddy. Editing is by BH Garry. Action choreography is by Ramakrishna, Subbu Robin, and Nabha. Fights are by Ram-Lakshman duo. Lyrics are by Ramajogayya Sastry. Art direction is by Moorthy.